Lucy Adams is the world's top HR disruptor, and in her bestselling HR Disrupted (2017) she called for a radical change to how we treat our most important resource of all - our people. Now she has created the handbook for HR professionals, showing exactly how to go about making the change to create an HR function fit for world-leading 21st century organisations. 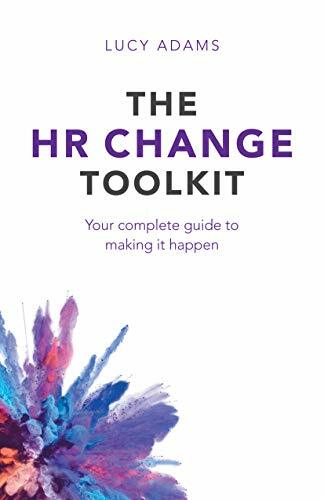 In this insightful, practical book, Lucy explains why HR needs to change its approach if it’s to be successful in transforming its organisations. She also shares workable strategies for getting your own HR team ready, preparing the ground in your organisation, designing your change and implementing it effectively.